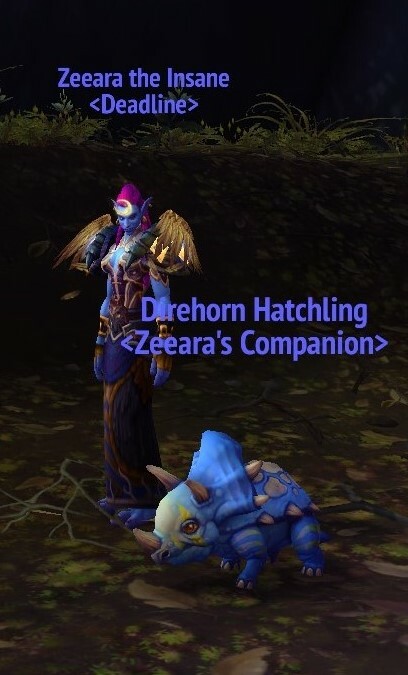 I’ve been steadily digging away in Zandalar and Kul Tiras archology sites as I run around doing world quests and was super super excited to get a rare solve for Zandalari which gave me the Professor title, as well as a brand new baby Direhorn Hatchling pet. 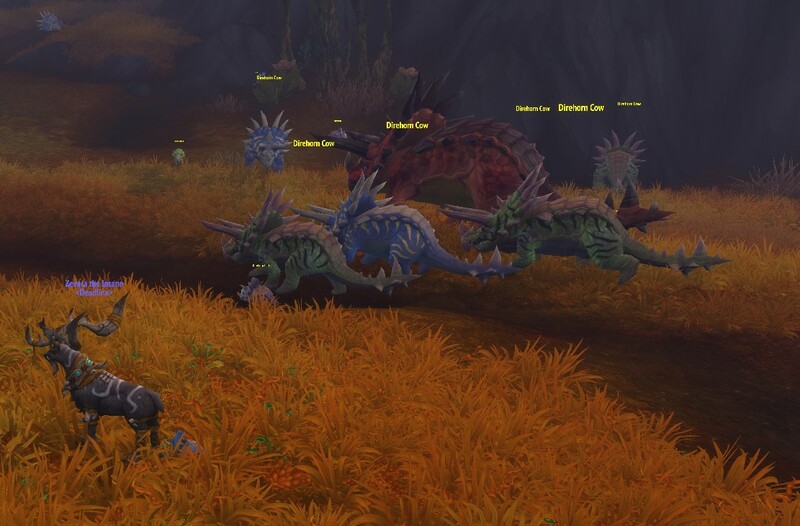 I was so excited about this because I thought it might be a version of the baby Direhorn the Horde rescue in Zuldazar and then promptly never get to interact with again after the initial set of quests but no. 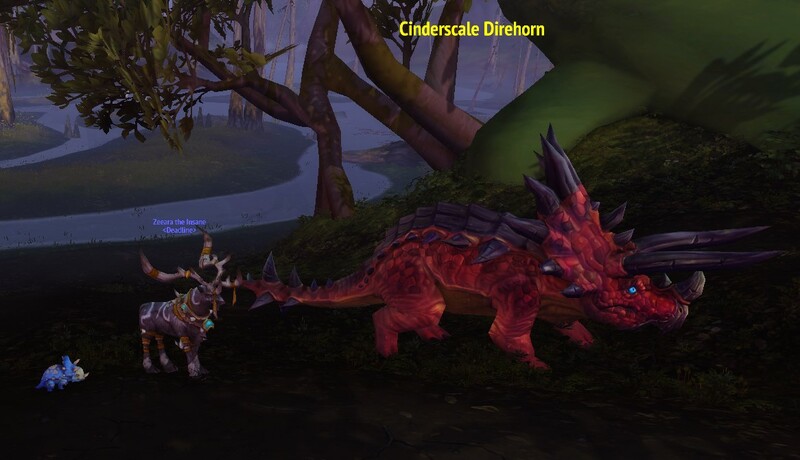 Rather than being a new, different and unique baby Direhorn, instead it’s a direct copy of the Pygmy Direhorn from Throne of Thunder. 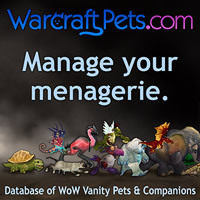 It feels a bit lazy that the pet is a direct copy of an existing pet. 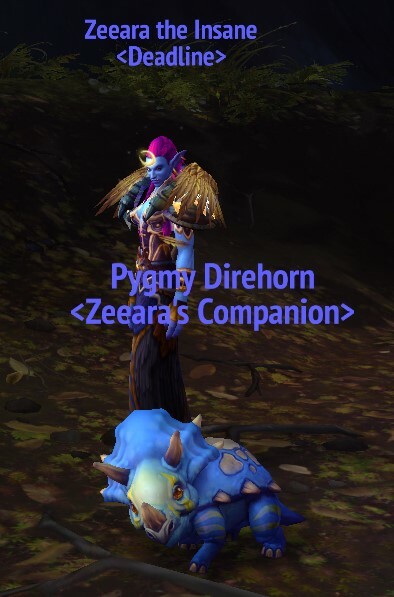 Surely with all the gorgeous colours of Direhorns in Zandalar it wouldn’t have been too difficult to use a bit of imagination and make a new coloured version? 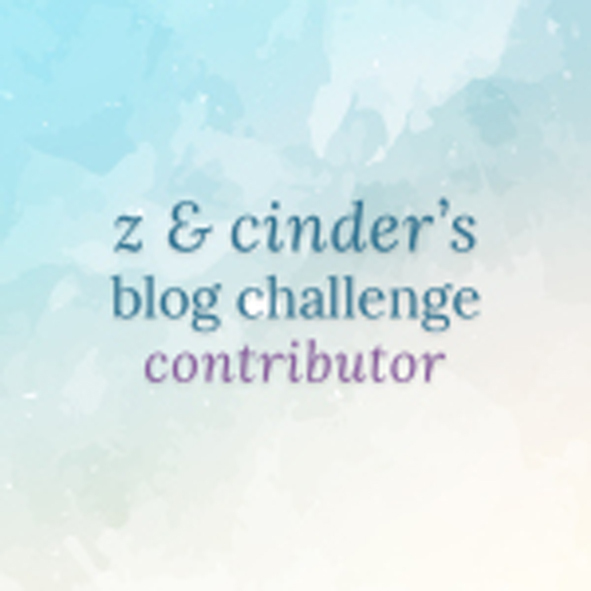 Well a pet is a pet and I can’t be too ungrateful about a new pet, even if it is a lazy pet.